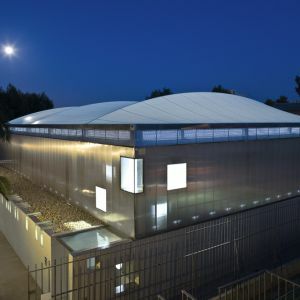 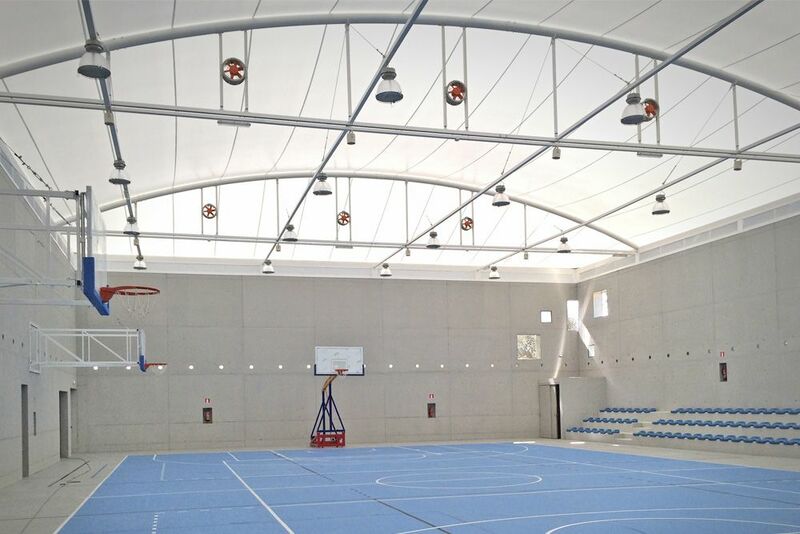 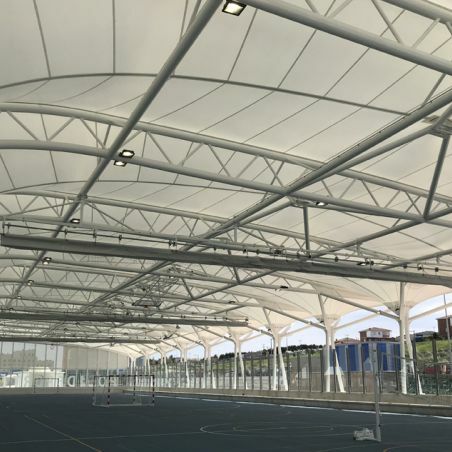 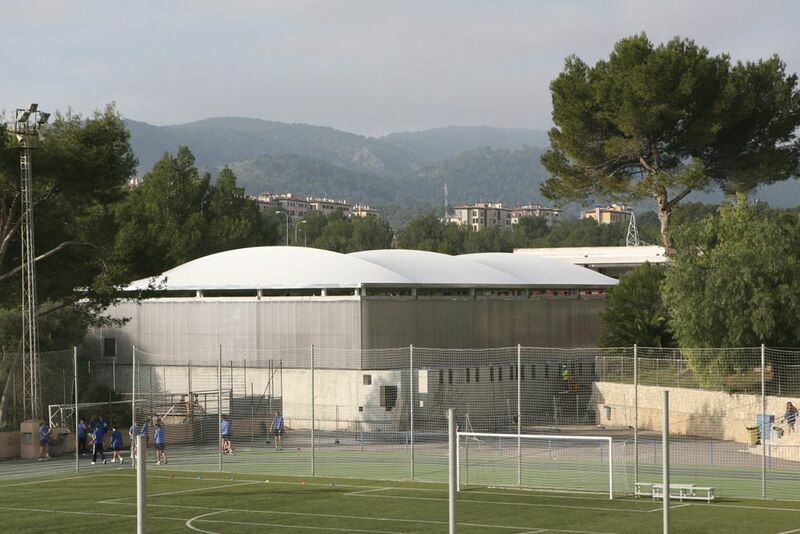 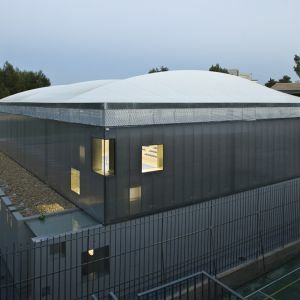 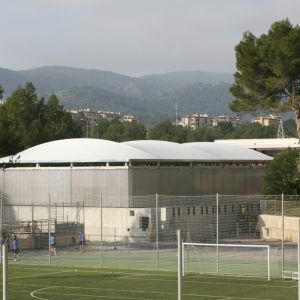 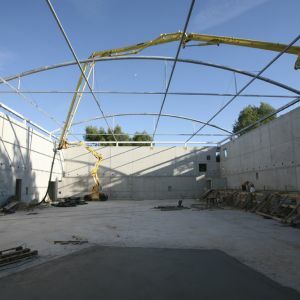 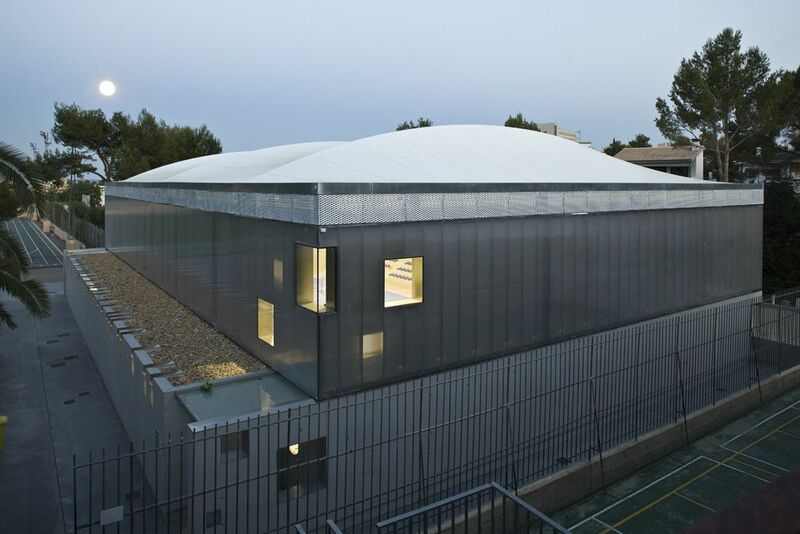 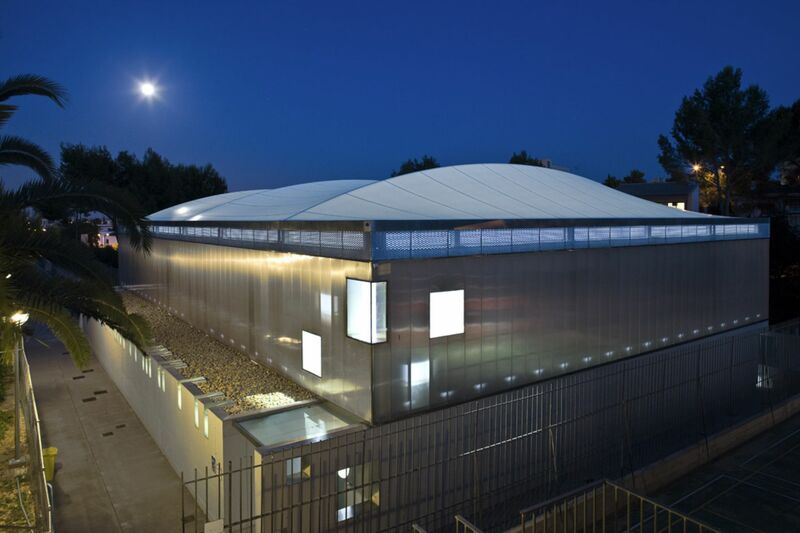 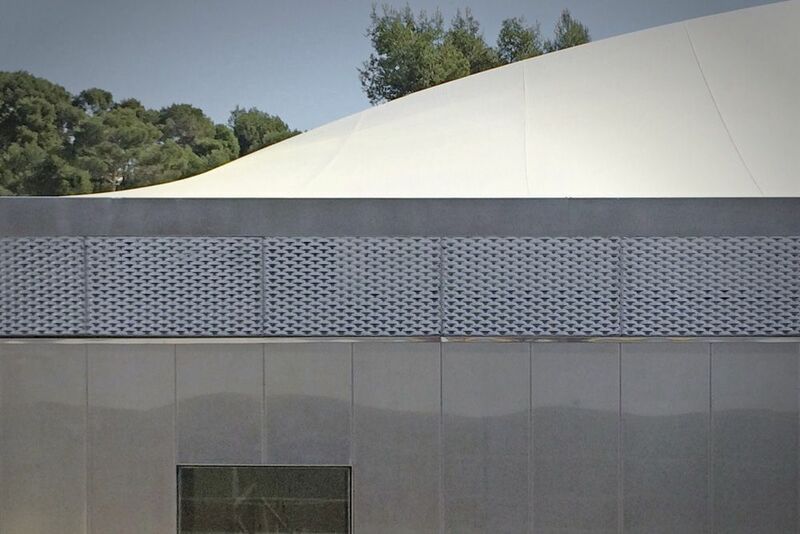 The covering for the new Colegio San Cayetano sports complex is made with a tensile membrane supported by arches and fastened, on its lower perimeter, to the metallic structure. 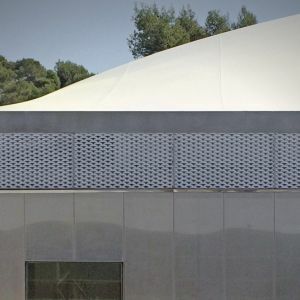 A structure built with metallic profiles of the circular and squared sections, protected against oxidation by hot-dip galvanising. 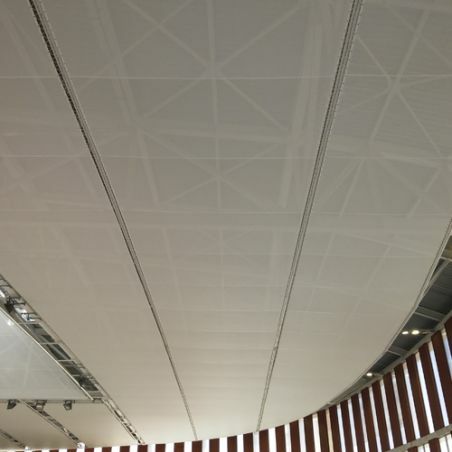 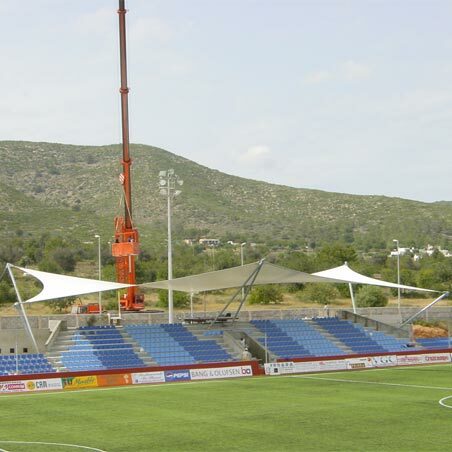 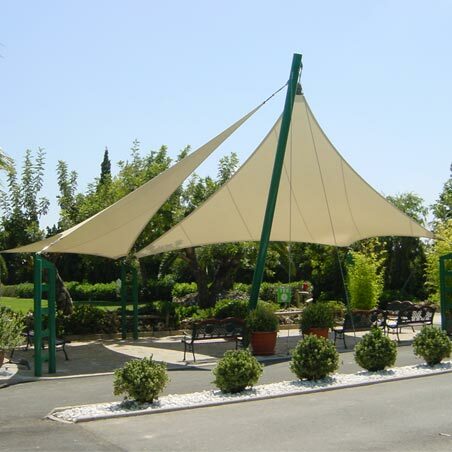 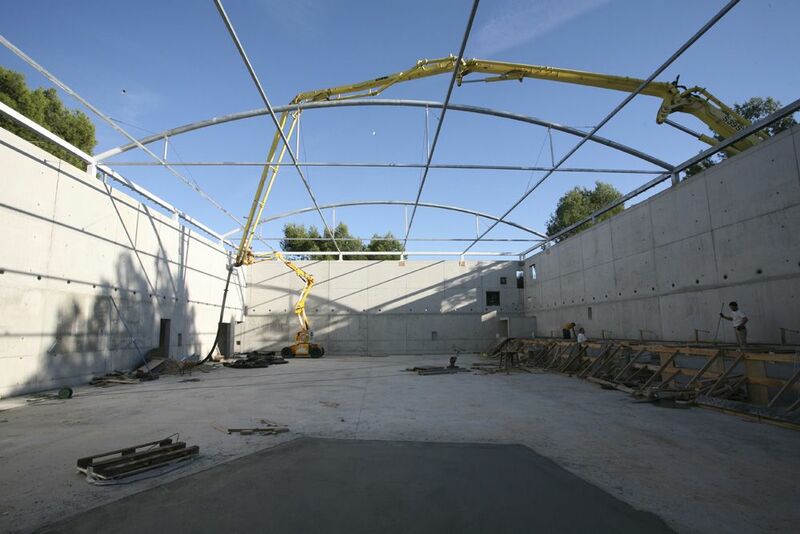 The single layer cover is made of one piece of membrane and fixed at the boundary with an aluminium clamping profile.